Note: This case is not waterproof. Clear vinyl cover with opening for the Kindle's scroll wheel. Reverse binding design for improved access to all Reader buttons. 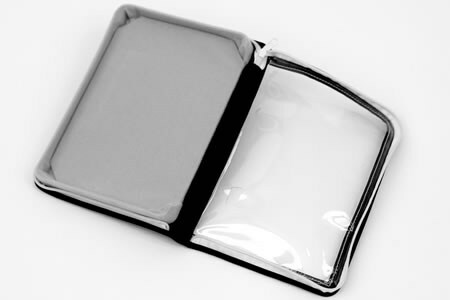 High density foam frame provides outstanding reader protection. 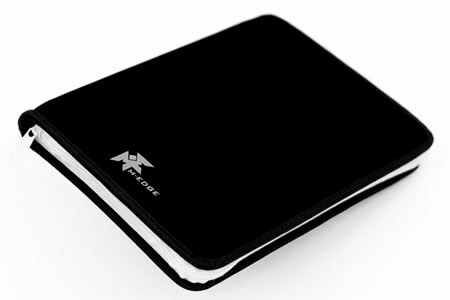 Easily flip your reader over for secure screen protection when traveling. The M-Edge Leisure Jacket (patent pending) for the Amazon Kindle is the ultimate case for on-the-go eReader owners. Whether at the gym, pool, or beach, this jacket provides superior protection for your Amazon Kindle. This stylish, padded case features a read-through, clear, vinyl cover which helps provide protection against moisture, dirt, dust and sand. 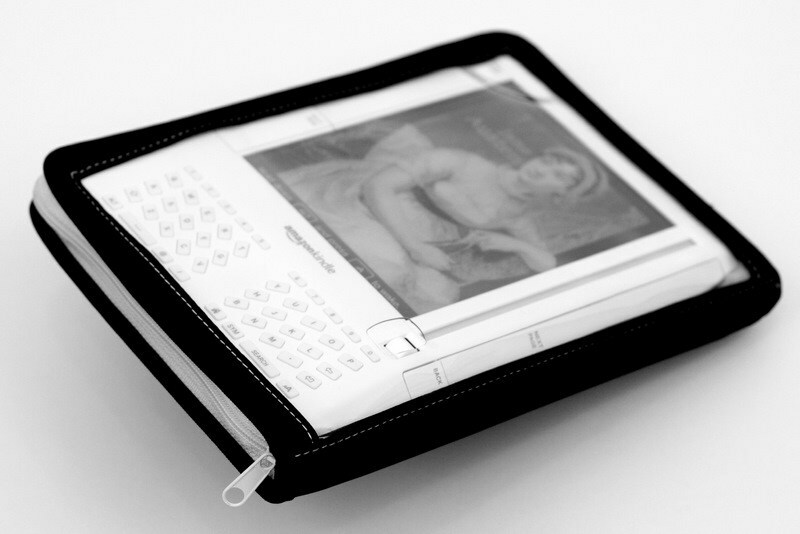 The reverse binding design provides easy access to the Kindle's "Next Page" and "Back" buttons. 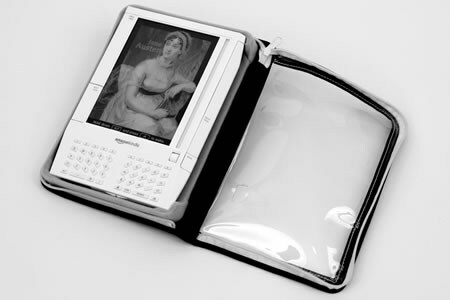 This custom designed jacket incorporates a perfect blend of function and style and provides the most protection and mobility available for your Amazon Kindle (1st Generation).